Your vehicle’s battery is what provides power to start your vehicle and what keeps your vehicle running. The obvious sign of a dead battery is a car that won’t start. A dead battery can stem from the battery itself, but can also be caused by problems with the starting and charging system. A battery can also die unexpectedly if a light or other electrical component of your vehicle is left on for an extended amount of time while your vehicle is off. If your car won’t start, give Eagle Automotive Service in Littleton, CO a call as soon as possible. 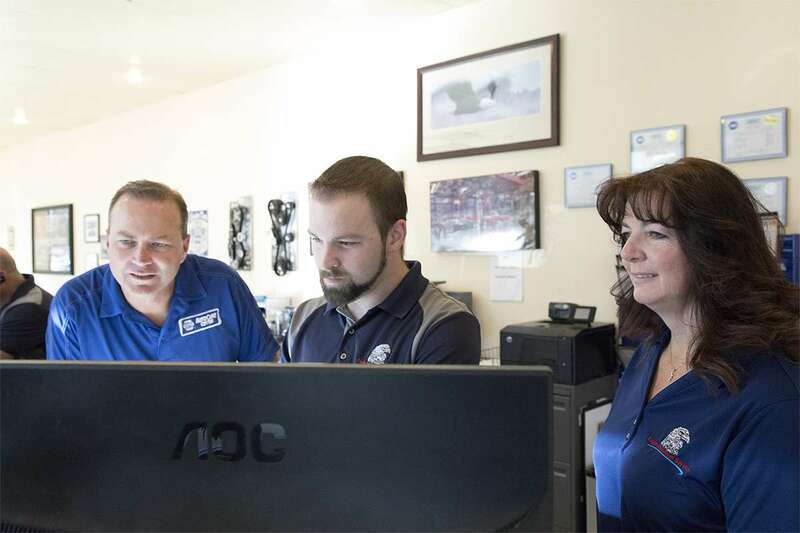 Our ASE certified technicians are available to help make arrangements with you to get your vehicle into our shop. Our Littleton auto repair shop can help with any of your vehicle’s battery needs. Whether you just need your battery tested or you need a battery replacement, we can help! 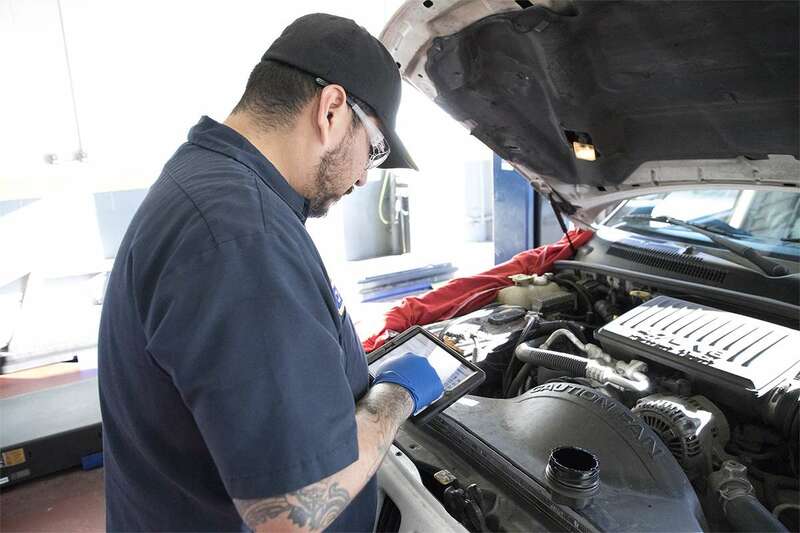 Our experts will run a diagnostic test on your battery to determine the exact issue and what caused it. Once we find the problem, we work quickly to restore your vehicle back to top working condition so that you can get back on the road. A vehicle’s battery typically needs to be replaced every 3-5 years. If you’re vehicle is older or you’re unsure when the battery was last replaced, we can test the battery for you and give you an estimate of how much life is left. If you’re having issues with your vehicle’s battery, stop by the experts here at Eagle Automotive Service.